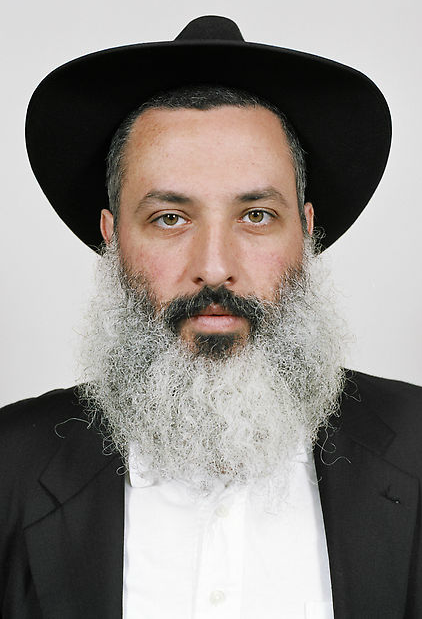 Halifax and Toronto based artist Adrian Fish has an exhibition of his Soto/Hasid Project up at Viewpoint Gallery, in Halifax, NS. The work consists of eight large scale 30" x 44" prints of members of both the Soto Zen Buddhist community and the Hasidic Jewish community. The prints are installed so that the two faiths oppose each other and while they are incredibly simple, no detail is spared. The photographs ooze clarity and precision. To find out more about this project, check out his artist talk February 17th, at 2pm at Viewpoint Gallery, or drop by anytime before the show closes on March 3rd. If you can't make it to the show, you can view his work at afish.ca.